Save BHD 0 (0%) Earn 400 Shukrans What is Shukran? Shukran is the Landmark Group’s award-winning loyalty programme in the Middle East, which allows you to earn Shukrans when you shop any of our brands. 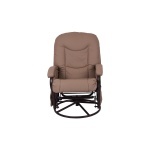 Your kid can now rest and relax comfortably using this glider chair. 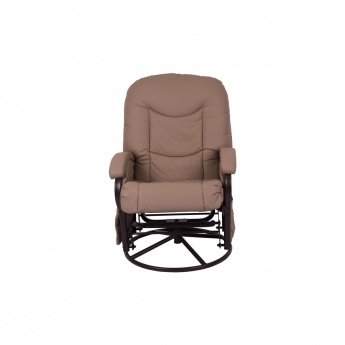 Designed to deliver comfort, this chair has cushions that will keep him snug and has a smart construction. It comes with an ottoman to rest his feet.